At AMC Southfield 20, we specialize in the amazing! 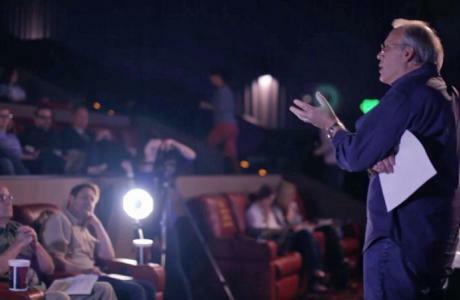 With our help, you can tap into the excitement of a movie premier to inspire your next Southfield, Michigan business meeting. With our state of the art audio/visual, your presentation will shine with big screen impact. Seeing a past or current film in a private auditorium is perfect for team-building, customer or employee appreciation and company outings. Rent out the entire theatre for the ultimate VIP experience! You can choose the size of the auditorium that bests fits your needs as well as your own showtime. Extra time outside of the film as well as extra amenities, are included with private film rentals. Personal Southfield Event Planning - Your rental will be taken care of by one person on our Event team. This event specialist will take care of your event’s needs from start to finish and be your one point of contact. They will work alongside the theatre and any other necessary parties to assure success on every level. Audio and Visual – For your Michigan event, a trained professional can display your content onto an auditorium’s screen from a laptop, DVD/Blu-ray, Click-Share, DCP and much more. 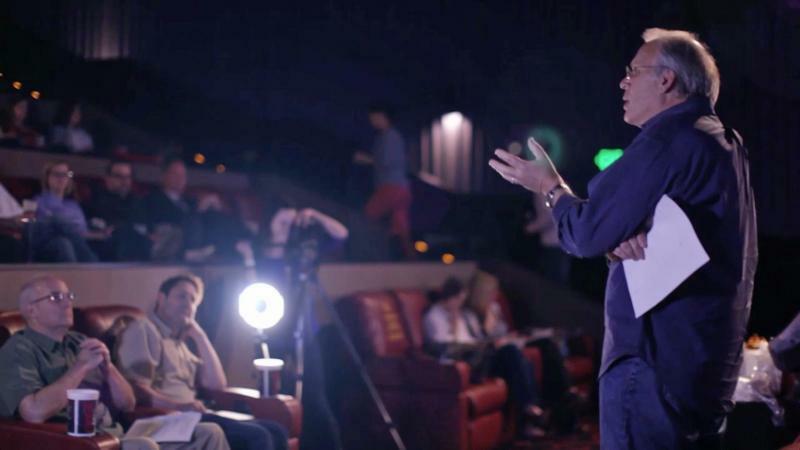 Variety - AMC Theatres has the capability to make the largest and most imaginative meetings happen. From live broadcasting and streaming, to meeting and a movie, no venture is too big or too small, and nothing is left to chance. Nourishment - We can provide your guest with vouchers, gift cards, grab and go, or a dedicated register for convenience, manageability, and efficiency. If needed, you can choose to use outside catering for your event. Watch the video below to see all of the reasons the AMC Southfield 20 should be your venue of choice for Southfield, Michigan conferences, events and meetings. For your event, a trained professional can display your content onto an auditorium’s screen from a laptop, DVD/Blu-ray, Click-Share, DCP and much more. Provide your guest with vouchers, gift cards, grab and go, or a dedicated register for convenience, manageability, and efficiency. If needed, you can choose to use outside catering for your event. Traditional Fare and tasty treats! Grab your favorite food and treats to enjoy during your meeting. A movie theatre meeting just wouldn’t be the same without an ice-cold, refreshing Coca-Cola and freshly popped popcorn. Now classics like hot dogs and candy are joined with more menu options than ever. Enjoy chicken tenders, pizza, mozzarella sticks, French fries and more, now served at select locations.